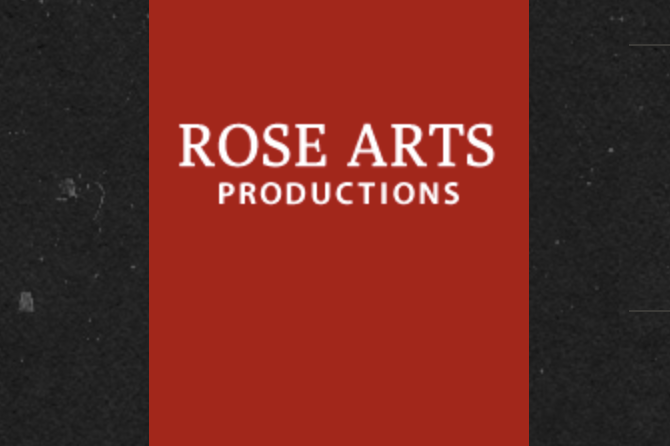 Rose Arts Productions are a Scottish based team specialising in Photography, Video Production and Media Editing. We have over 30 years’ experience providing top class Photography and Video Production Services to Professional and Private Clients alike. Weddings, Corporate Events, Exhibitions, Fashion Events and more, Rose Arts provide a truly personal service tailored to your individual requirements.